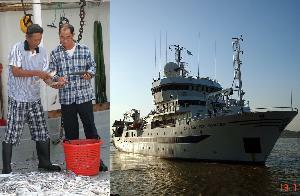 January 2014 - Socio-economic information is essential in applying the Ecosystem Approach to Fisheries Management and the implementation of the Large Marine Ecosystem concept. 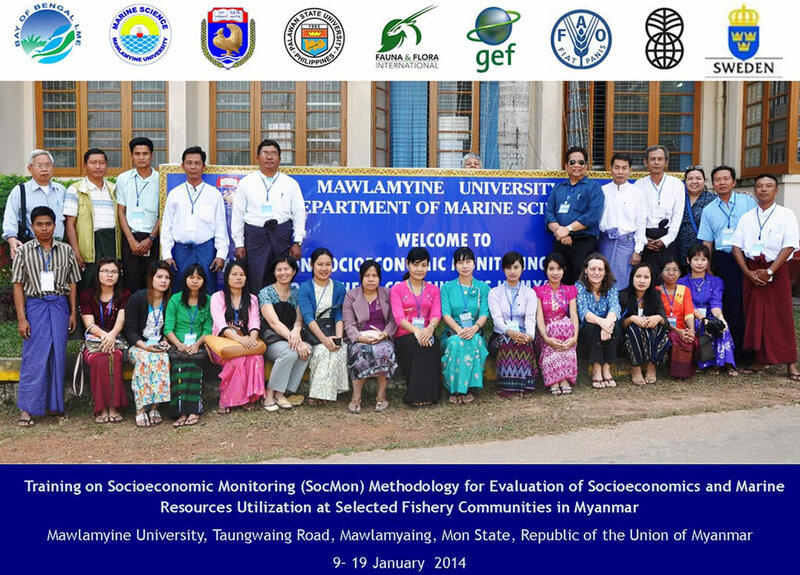 'Socio-economic Monitoring' or 'SocMon' (www.socmon.org), an initiative being implemented at the global and regional levels, promotes the use of socio-economic information for decision making in fisheries and coastal management. 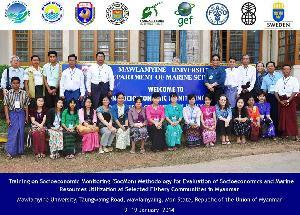 Read more...BOBLME initiated, in collaboration with the NGO Fauna and Flora International (FFI) and Mawlamyine University, Myanmar, a 10-day SocMon training course. 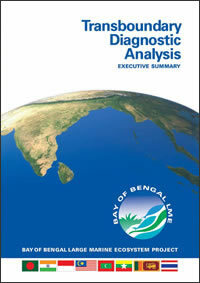 This is a significant addition to the range of national activities in Myanmar and regional activities involving Myanmar scientists and government officials in a wider Bay of Bengal context. This survey became a reality through funding received from the Norwegian Agency for Development Cooperation (Norad) for an additional programme of work that is complementary to the BOBLME Project activities. FAO has been collaborating with Norad and the Institute of Marine Research of Bergen, Norway, to carry out fisheries resources and environment surveys in developing countries in Africa, Asia and Latin America using the vessel RV Dr Fridtjof Nansen since 1975. 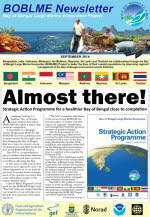 The on-going survey is the second such survey programme by the EAF Nansen Programme in Myanmar waters. 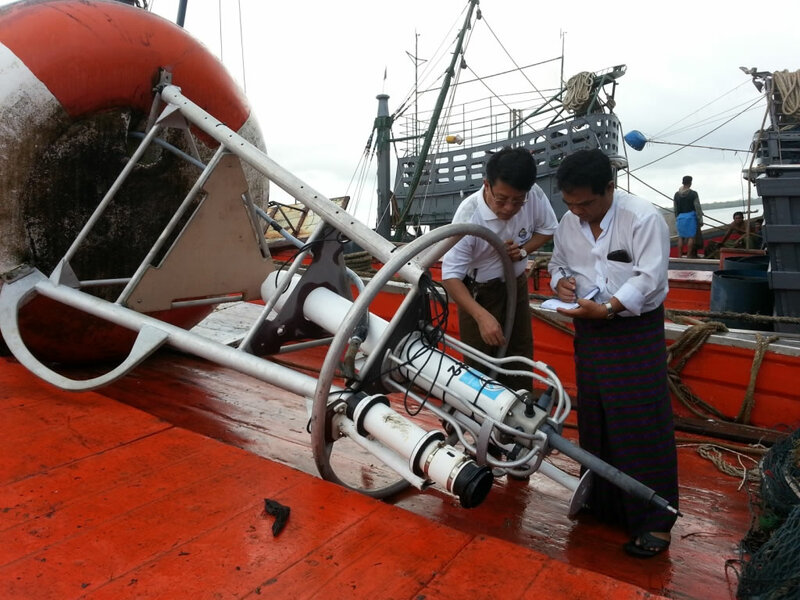 The old research vessel Dr. Fridtjof Nansen had carried out similar surveys in the period 1979-1980, establishing important benchmark information on the state of the Myanmar marine resources. 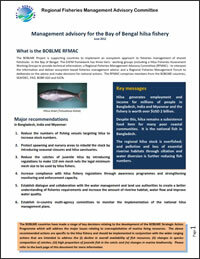 The 2013 survey will massively improve the understanding of the status of the marine resources, and provide the information essential for informed management and sustainability of Myanmar's marine resources for years to come. “…the southern Myeik Archipelago was harvested before it was investigated. It was impoverished before it was explored….. 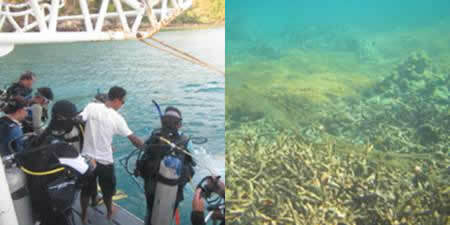 They [coral reefs] won’t recover in the current use context.” Dr. James True, Prince of Songkla University, Thailand.